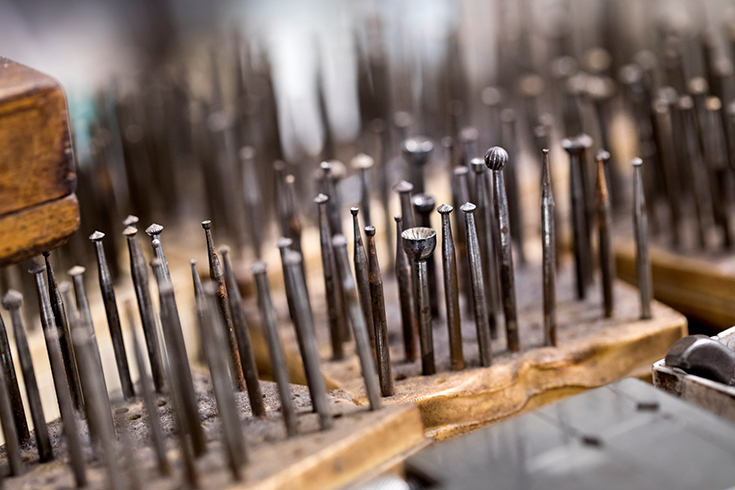 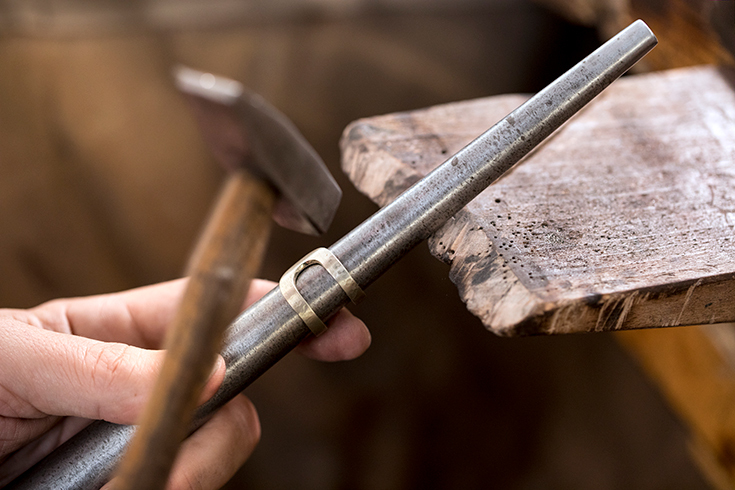 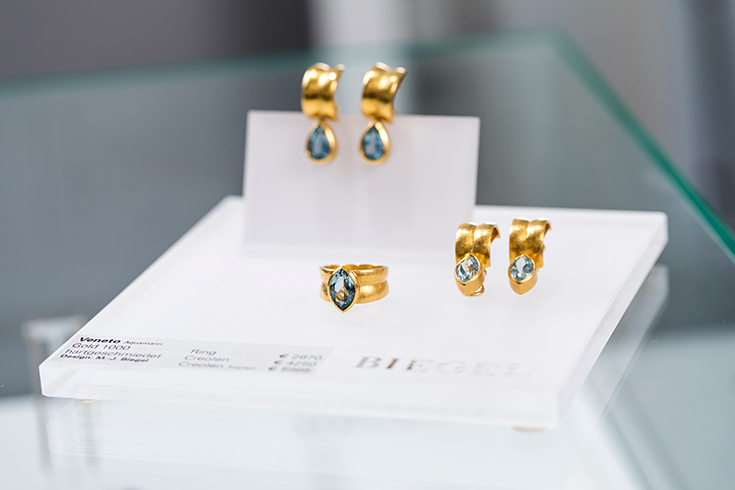 Biegel is an exclusive family business, which is now run by the second generation of goldsmiths. 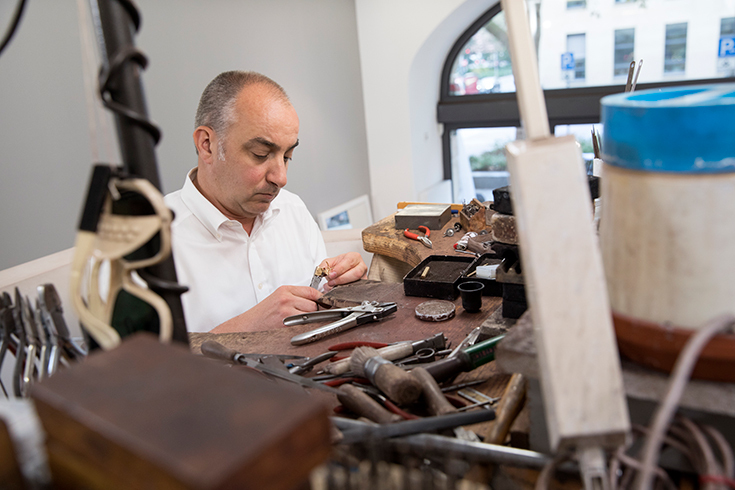 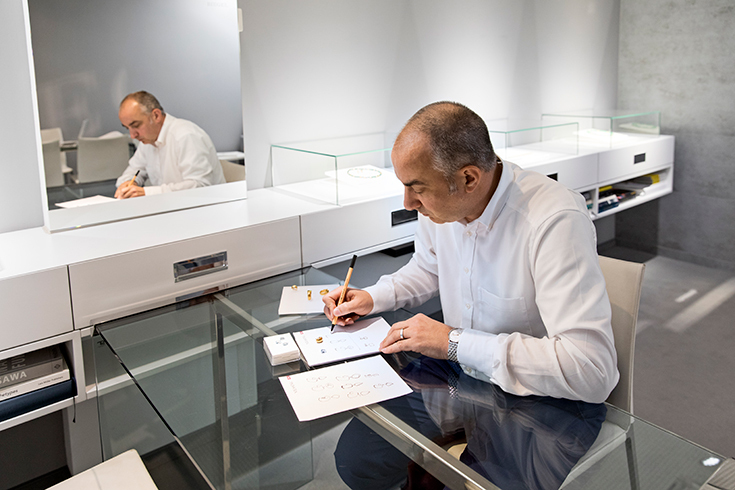 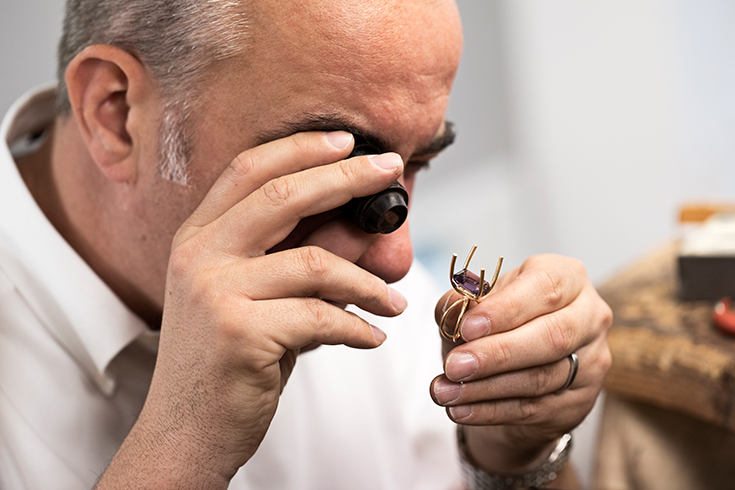 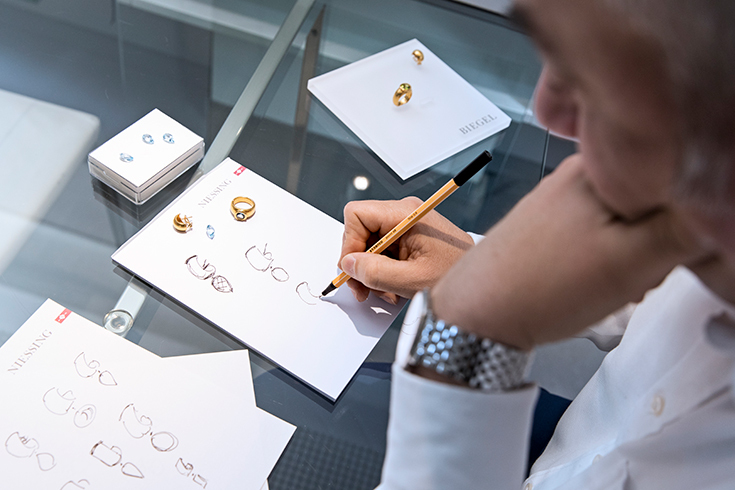 In our work we combine profound knowledge and experience in the creation of fine jewellery with cutting-edge design and materials of only the highest quality. 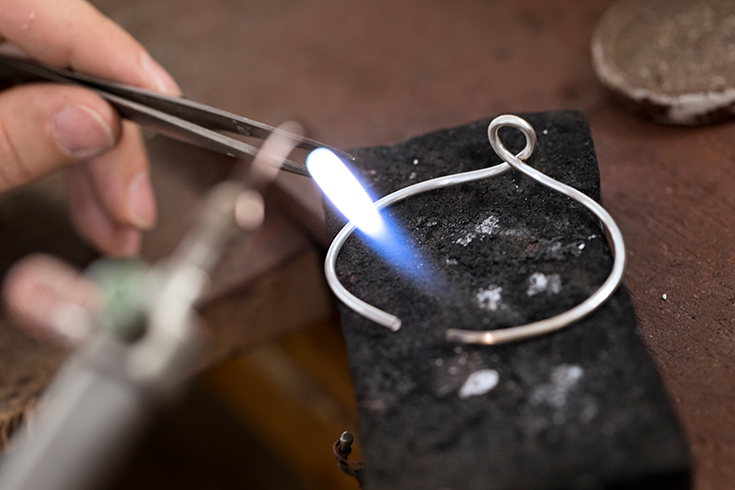 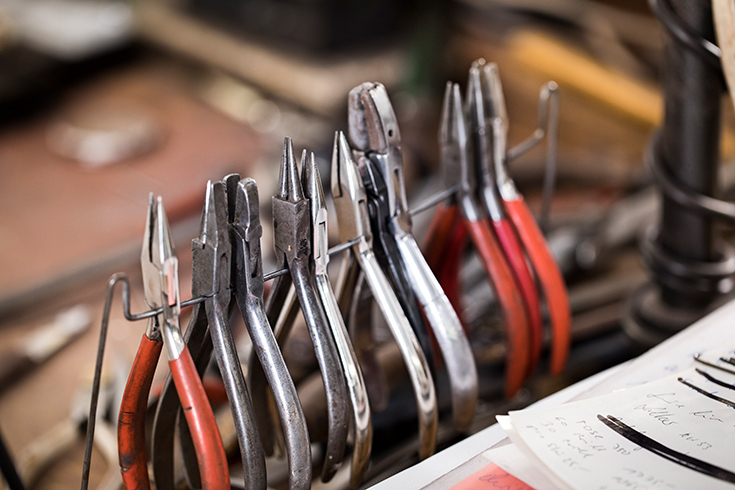 Our team uses its well known expertise not only to manufacture bespoke jewellery for individual clients all over the globe, but also to develop and produce ‘ready-to-wear’ collections. 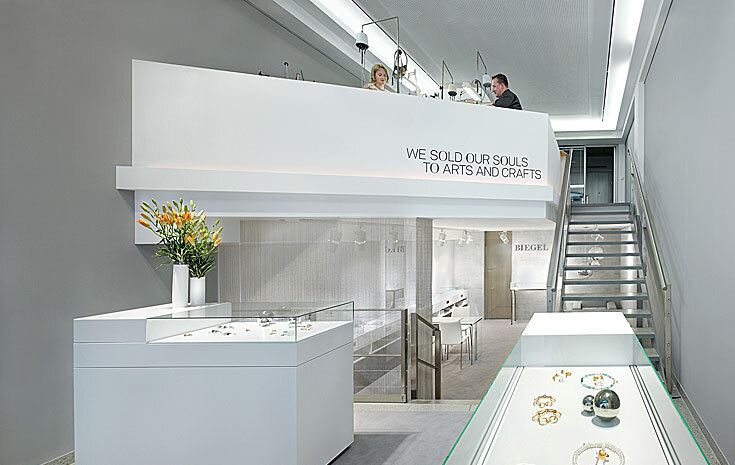 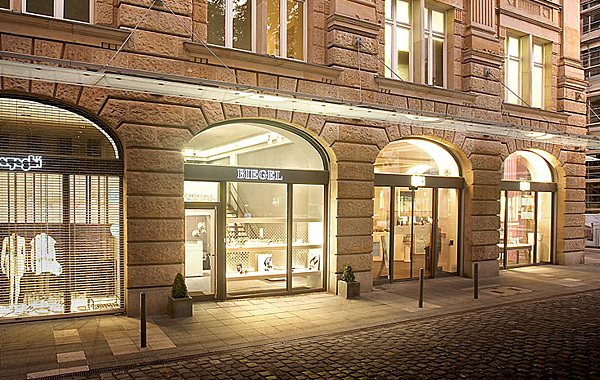 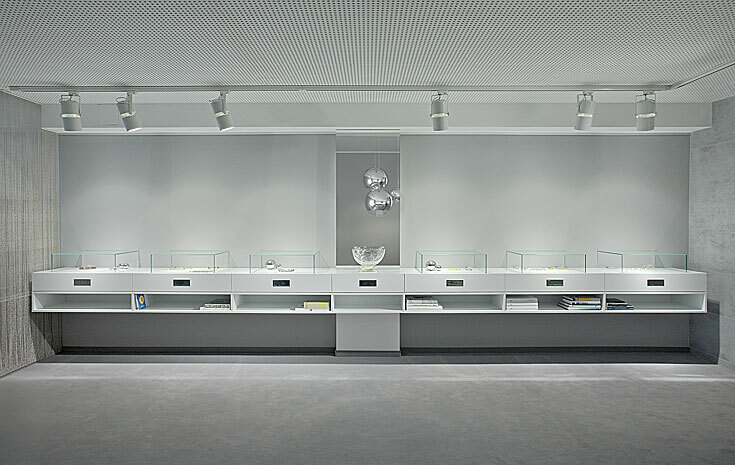 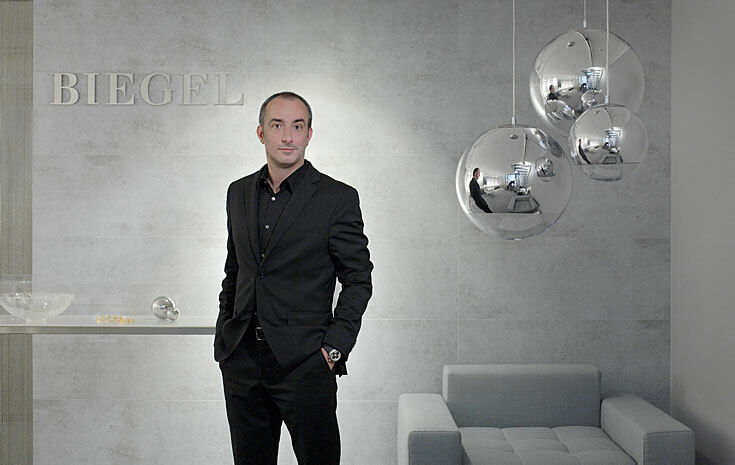 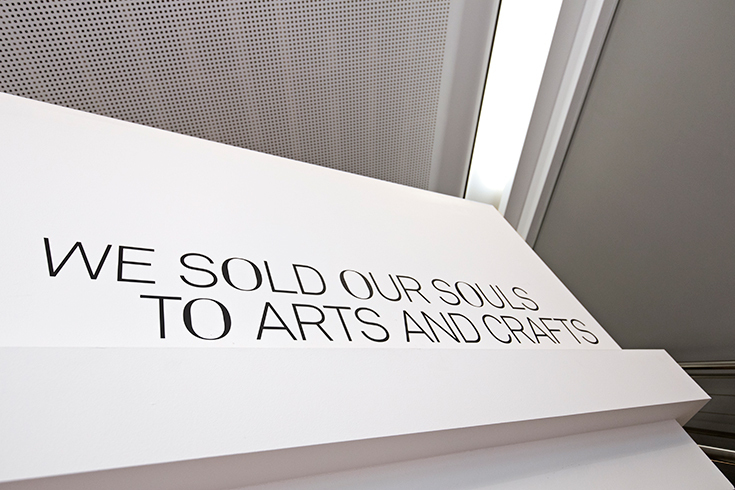 The Biegel collections are available solely from the most exquisite galleries and jewellers.